I think most people would agree, when I say that San Francisco is one of the best cities in the USA for families. 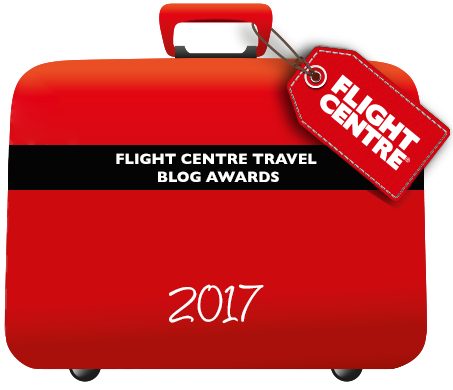 There are dozens of free activities that kids will love, some fantastic interactive museums, and a relaxed and friendly vibe. And the excruciatingly steep streets? Well, that’s when the fun cable car comes into play! 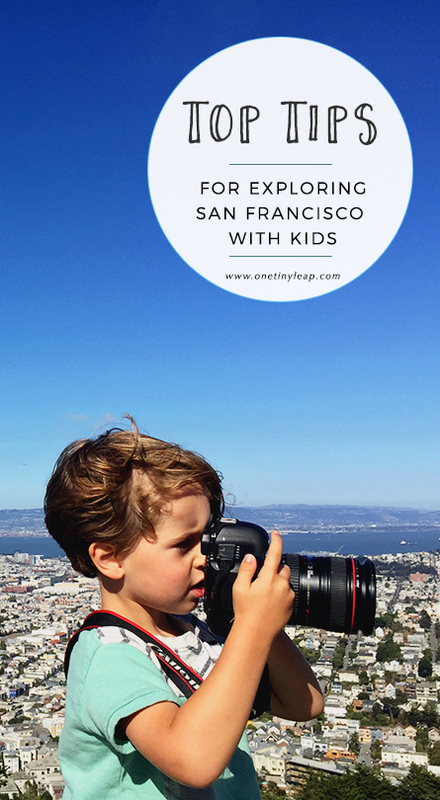 To help you plan your family trip to San Francisco, I have put together a list of our top tips for visiting San Francisco with kids. 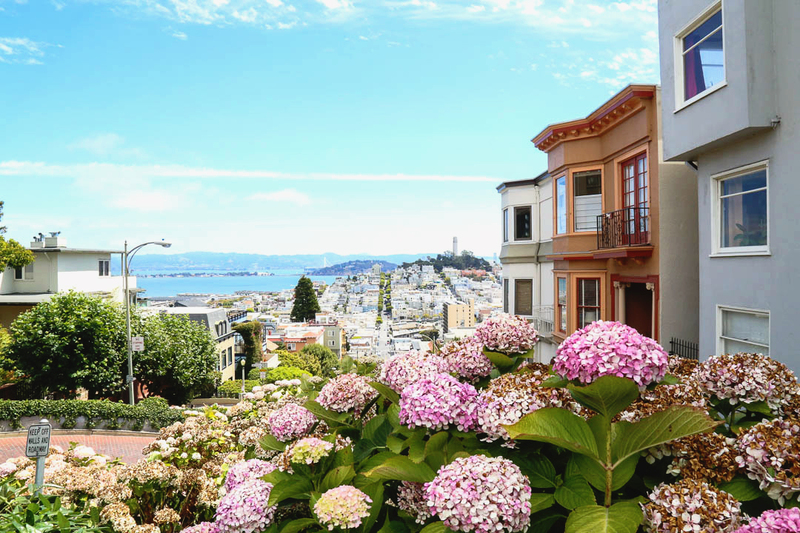 Being one of America’s most popular destinations for visitors means that traffic, both vehicular and foot, can be heavy, so try to visit the most crowded places (like Lombard Street) early in the morning, before the hoards of tourists arrive. We didn’t manage to do it as we were staying in Woodacre (45 minutes away) and had to ‘commute’ into town every day, and consequently struggled with the amount of people around. Purchase tickets to Alcatraz with plenty of time if you want to see one of SF’s biggest attractions, as they sell out like hot-cakes. We didn’t manage to get any, and were really disappointed! Visit Fisherman’s Wharf during the day. We found the atmosphere changed dramatically and felt a little sleazy after dusk. Take a sweater or two as San Francisco can get chilly, even during the Summer months. The famous fog is both beautiful and cold! 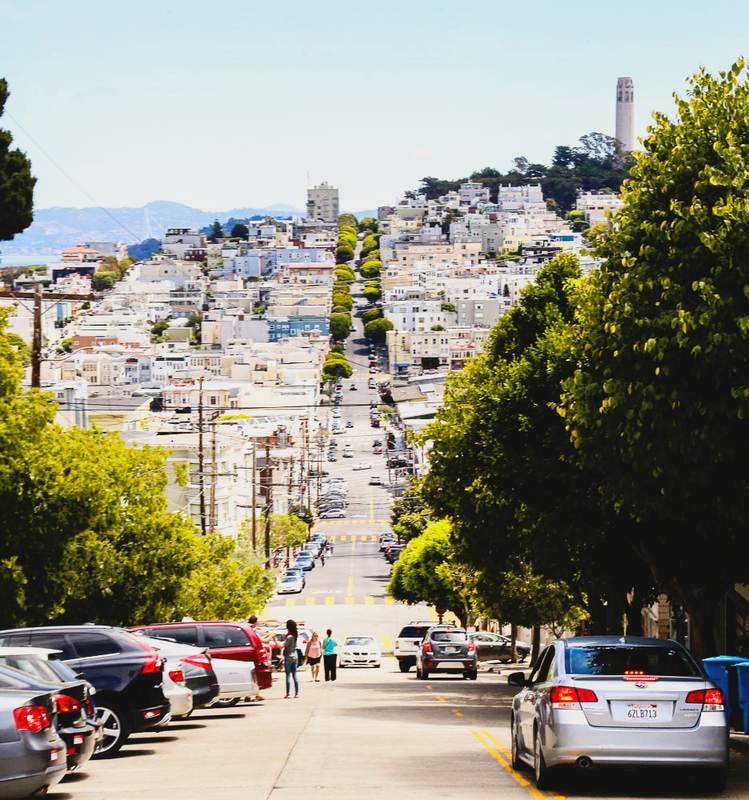 Walking: San Francisco is a fantastic city to explore on foot. The streets of some of the city’s most popular areas are walking-friendly. You can download San Francisco walking guide maps straight to your phone on this website. Public Transportation: San Francisco’s subway is called BART and connects the centre of the city with the Bay Area cities. To get around in the city you should use MUNI, the city’s network of buses, cable cars, trolleys and street cars. They have a nice little app you can use to buy tickets and check schedules. The famous cable car is the world’s oldest manually-operated system. It’s rickety, but a lot of fun. Driving: If you’re driving in, visit the hilly neighbourhoods and then park your car in one of these free parking spots as parking can be hellish and hotels charge a fortune. The city is fairly compact and flat, bar for the obvious, and it’s easy to explore by foot. First and foremost, walk the Golden Gate bridge! Your kids will love the thrill and you’ll get a kick out of some of the best views in town. 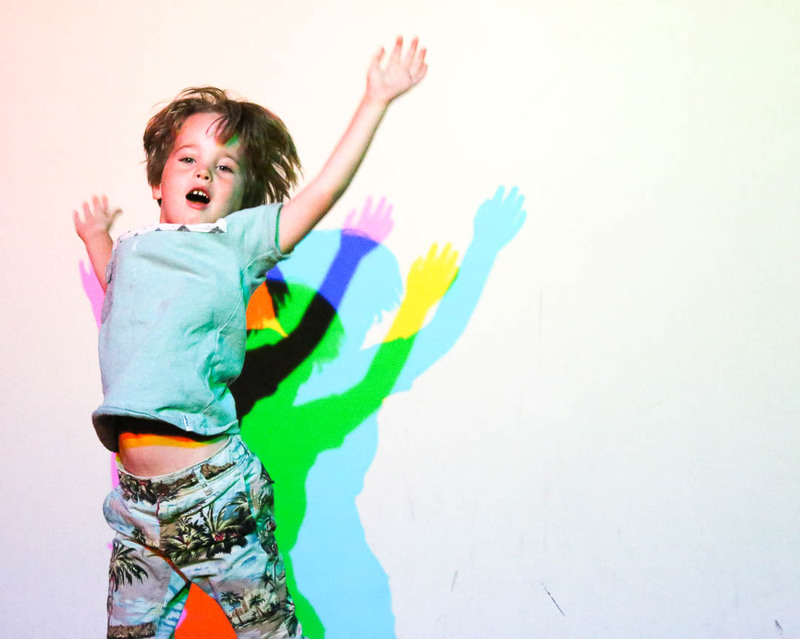 Let their imagination run wild at the Exploratorium. A huge creative space filled with interactive science experiments. And for a full-blown experience, take them to the gigantic Academy of Sciences. The planetarium, aquarium, Natural History Museum and rainforest (!) are sure to keep your little ones busy, engaged and incredibly happy. Slide down the epic concrete super-slide at Seward’s Park. Don’t forget to bring some cardboard and touch trousers for the ride! Blow off some steam and burn energy at the Golden Gate Park, a huge space perfect for energetic little ones to run around, plus it has a fantastic playground, a buffalo paddock and a Japanese tea garden. If the weather is forcing you to find alternative plans, then check out these tips for what to do in San Francisco when it’s raining. Unfortunately we didn’t eat out as much as I would’ve liked to when we were in San Francisco, but I’ve scoured the internet for you and found some fantastic articles full of inspiration and tips from San Francisco locals. Rigolo Café in Laurel Heights is a ‘kid-centric eaterie’ and features a toy area to keep little ones busy as you tuck into the French bistro’s delicious food. Ciao Bambino has great tips for eating out with baby in San Francisco. Parenthoods has a great list of child-friendly restaurants all over San Francisco. We found the Exploratorium Seaglass Restaurant a great spot to eat after a morning spent experimenting with science. 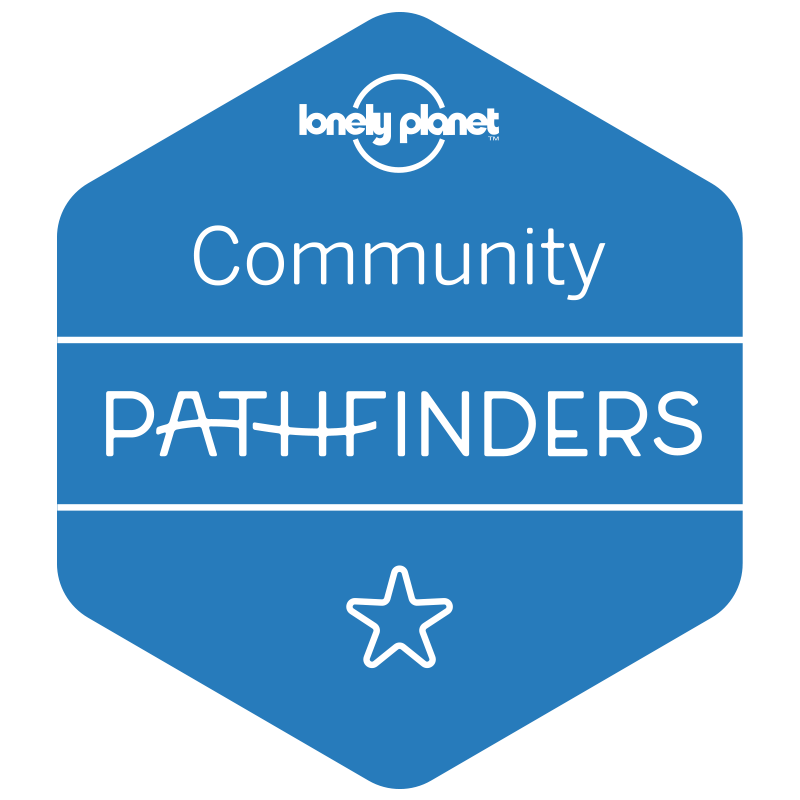 It’s a large food court style space that offers delicious locally-sourced menus full of child-friendly options, which even includes sushi! Or.. you can just pick up a delicious clam chowder or fish & chips at Fisherman’s Wharf. Follow Maria ♢ One Tiny Leap’s board TRAVEL • SAN FRANCISCO on Pinterest.